Our all new RTU Manual Foamer has been redesigned and features an easy to use spray head. The new design is ergonomic and minimizes operator fatigue and discomfort. 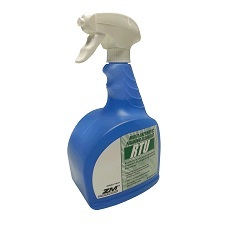 The new spray head also has higher foam output than our previous version.